Since 1966, Benedict has been a family owned and operated business, and we like it that way. Benedict’s success is based on our ability to continuously deliver exceptional quality and service across Benedict Recycling’s four recycling facilities and Benedict Sands’ five quarries. 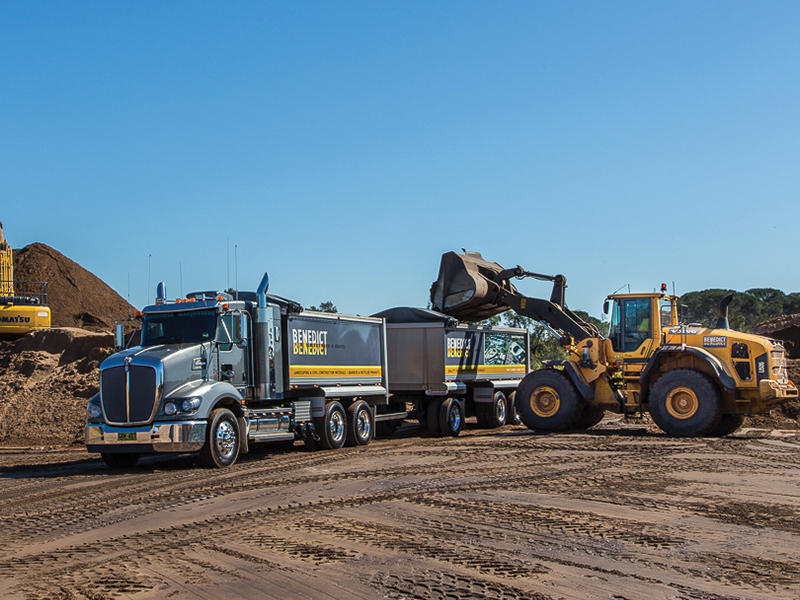 At the same time, Benedict Sand & Gravel delivers quality bulk construction and landscape materials, to small and large projects alike, across greater NSW. state-of-the-art research and development and a clear vision of our future. We are looking forward to opening four additional waste transfer facilities as part of that future. In short, we have not been approached by Bingo and we trust this clears up any uncertainty caused by these baseless rumours. We would like to take this opportunity to thank both our loyal customers and suppliers and our dedicated employees and to reaffirm our commitment to providing the very highest standards of service and product quality. If you have any questions about this matter please speak with your Benedict Account Executive or any member of our Executive Team.